Looking for more reviews, info and all thinks Pickles Playland related!?! You’re in luck! We’ve collected links to the places you can find us. 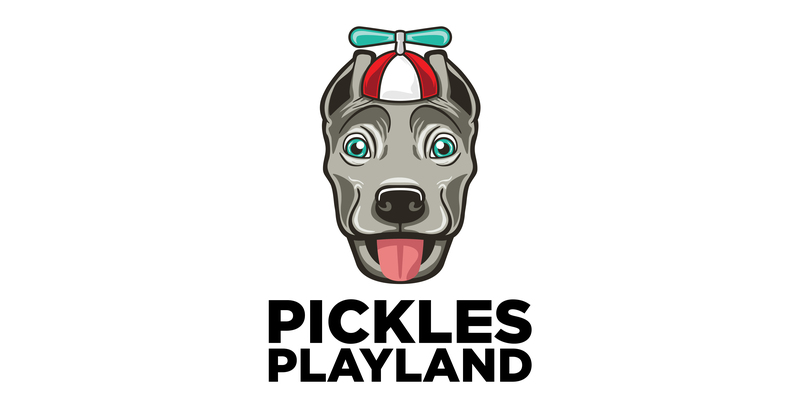 If you have any questions, know of a place we don’t have listed or want to do a story with us email Info@PicklesPlayland.Dog.